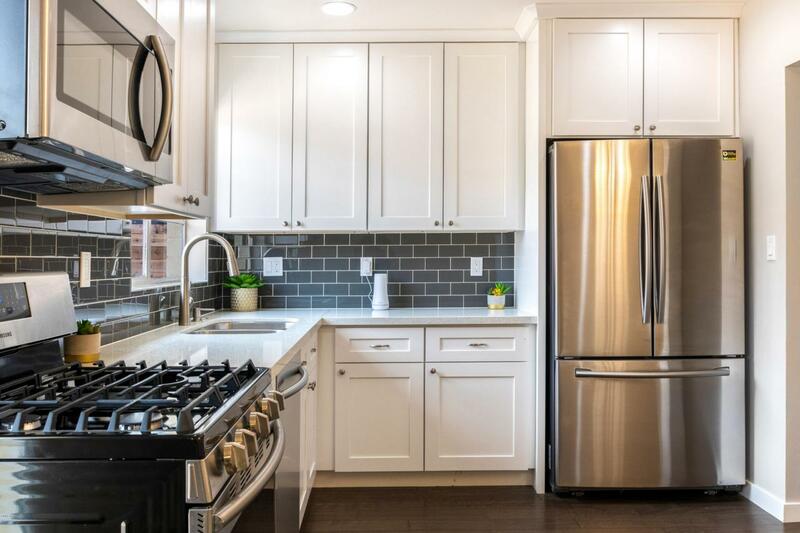 (Act quickly.. this great home is below comps for it's size and condition... ) Enrich your life with this beautifully remodeled historic home in the F.Q. Story district. 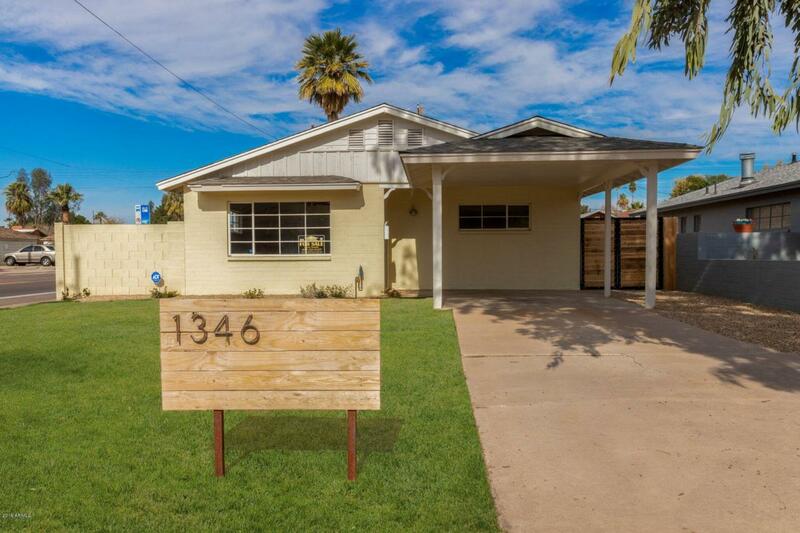 The Story District was one of the first in Phoenix to be designated a historic area. Built in 1959, this home (from what we could find out) was owned for decades by the same owners and exudes the charm of a more simple peaceful life. Some of the improvements include all new front and back landscaping, new roof, new exterior paint, front and back gates with wood fence. New doors, hardware, baseboards along with crown molding in living room and master bedroom. Interior paint, new engineered wood flooring throughout with tile in the bathrooms and laundry room. Cross Street Culver And 15th Ave.